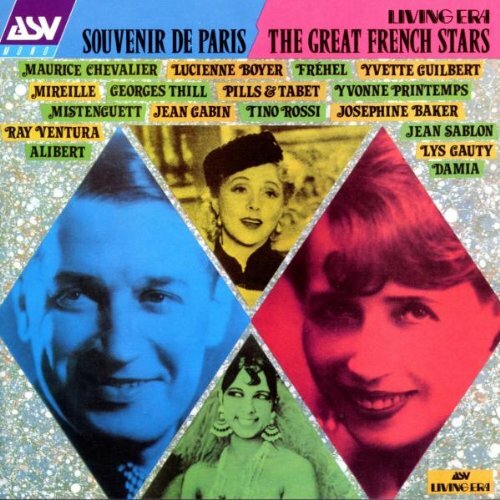 Souvenir De Paris: The Great French Stars, 1920-1933 by Asv Living Era at WA Tunes. Hurry! Limited time offer. Offer valid only while supplies last.